Chamblee Hospitality Group is a sister company that has proven excellence in supporting development and managing hotel properties developed by LRC2. Its superior management performance has been demonstrated year after year by industry awards, operating profitability, and, most importantly, customer satisfaction and loyalty. 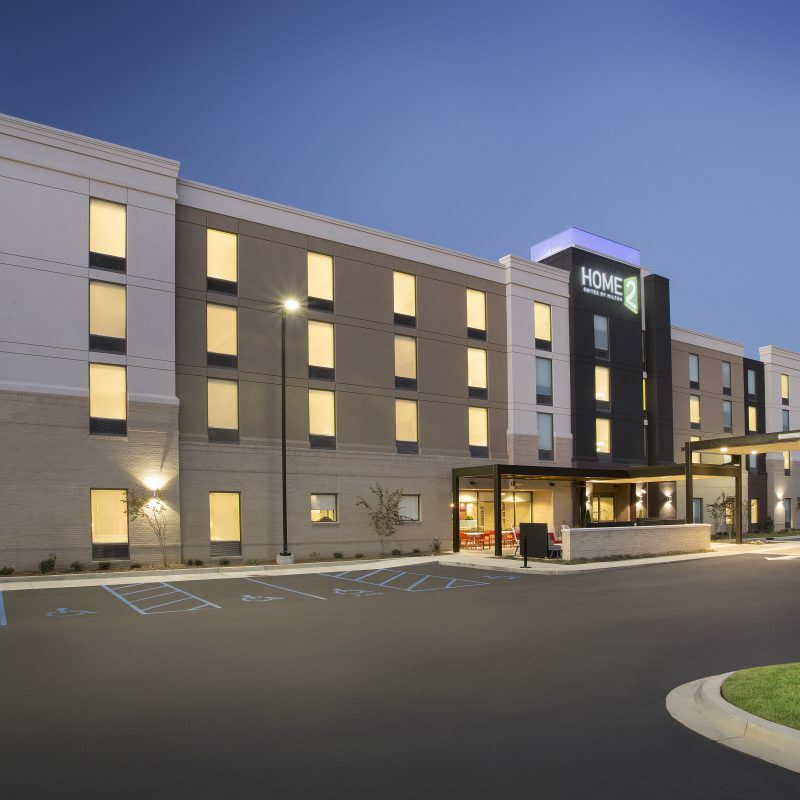 CHG’s portfolio currently includes the newly completed Home2 Suites by Hilton in Oxford, MS, as well as the award winning hotels of Holiday Inn Express and Candlewood Suites in Flowood, MS. In addition to hotel operations, CHG works together with LRC2 during the design and construction phases of the different projects to ensure that the project is designed to be operationally efficient and that the transfer from construction to operation is seamless.Presently, CHG is heavily involved with LRC2 in the Cotton House (Cleveland, Mississippi) construction phase.